I feel so blessed to have been given the opportunity to complete the International Summer Study Abroad Program at Ewha University. 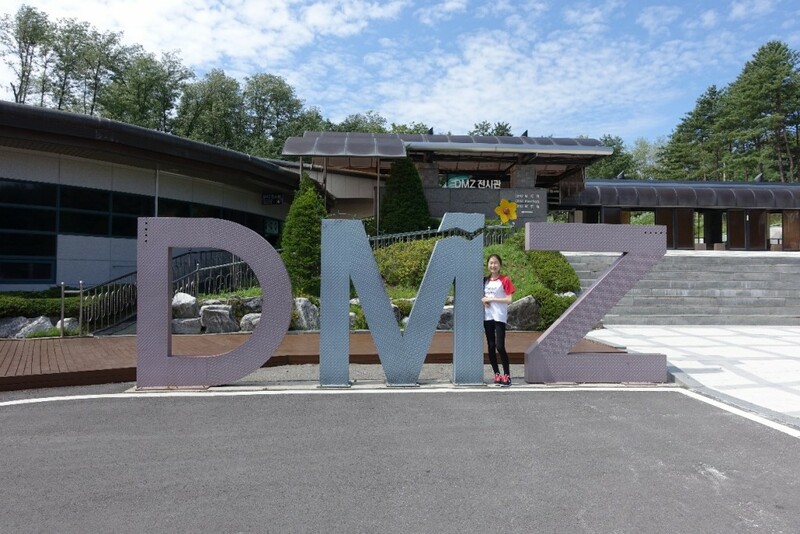 I have always dreamed of visiting Korea and I still cannot believe that I was able to stay here for four weeks. 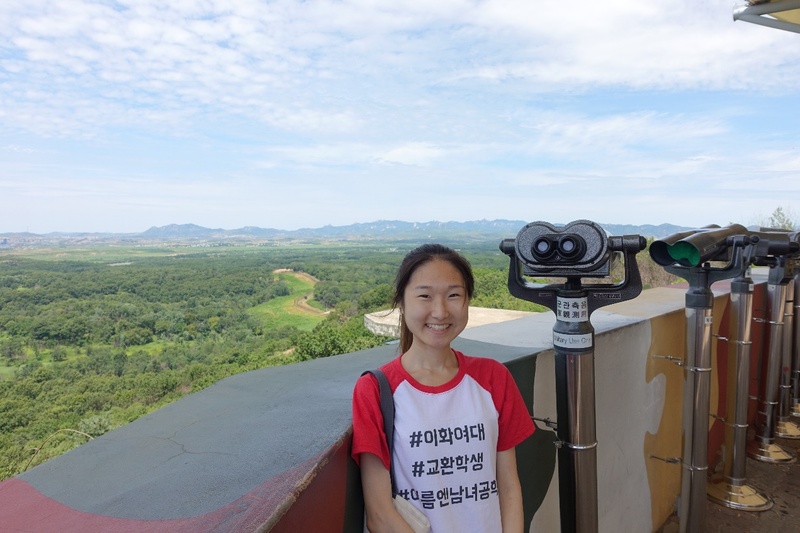 Back in the United States, my university curriculum is quite strict and so when I saw that Ewha’s summer program would fit into my schedule, I jumped at the chance. Needless to say, I am very happy that I did. Korea has always been a country that fascinated and intrigued me. It had started with me watching Korean dramas and variety shows but slowly progressed into a passion for the language and culture. Something about Korea and its values and traditions just drew me in. This passion lead me to Ewha, where I decided to take the rigorous Korean language course and a contemporary marketing course on controversial issues in advertising. I landed in Seoul a few days before the program started and so I had a few days to myself to do a bit of sightseeing. At the guesthouse I stayed in, I ended up making new friends who were also students on study abroad programs for the summer. It was so enlightening to learn about their international experiences and I am so glad to have met them. Together, we explored a few places in Seoul and had so much fun. 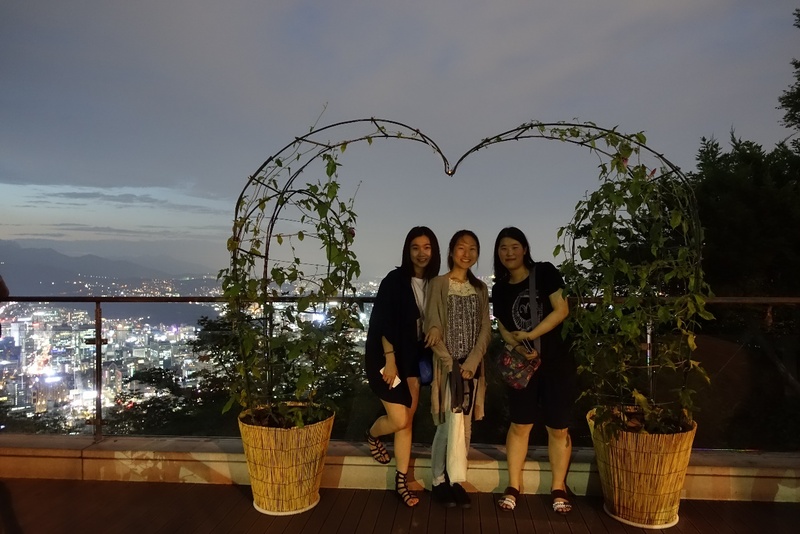 Once the summer program at Ewha began, I was paired with a PEACE buddy who turned out to be a very sweet and fun person. She made my experience at Ewha very valuable because she was able to teach me a lot about the Korean culture as well as take me to several areas around Seoul. I would say that she has become a very treasured friend and I hope to stay in contact with her in the future! The following weeks in Seoul was filled with thought-provoking lectures and fun lessons in Korean. The contemporary course that I took, Advertising and Society, was much more interesting than I had expected. The professor was very good at getting the class to think about controversial issues in the field and I was able to learn a lot from her. The Korean language course was rigorous in the best way. My Korean language skills went from nonexistent to at least being able to communicate with others on a very basic level in such a short period. My Korean language professors were very patient and encouraging. They made Korean lessons very fun and fueled my desire to learn the language. I will miss them very dearly! Every week, Ewha also planned excursions for our international class where we were able to visit cultural sites, see dynamic performances, and even visit the amusement park (Lotte World)! I am thankful towards Ewha for taking the extra step in making our experiences in Korea more fun by planning these trips for us, which would have been difficult for us to try to do on our own. My favorite trips included the DMZ and JUMP performance. 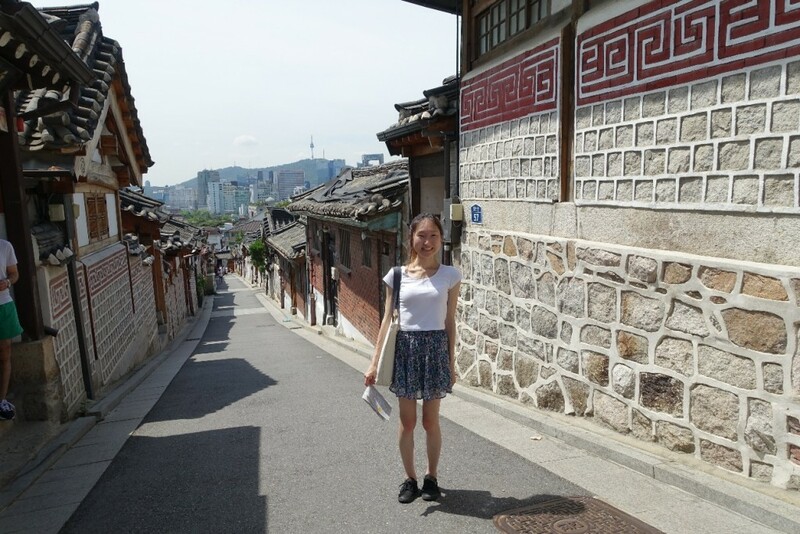 Ewha University strives to make students’ experiences during the International Summer Program memorable and I am so thankful towards Ewha for providing the opportunities for me to meet new friends, experience Korean culture, and teach me many new things about myself. I especially thank Miss Mimi Ahn for her incredible passion towards the students and her efforts to organize all of our activities. She has a wonderful and unforgettable personality and is always there for the students. Thank you so much to everyone at Ewha for making this past month the best summer of my life. It was a privilege for me to be able to attend Ewha and have such a wonderful experience in Seoul. I will never forget the new friends I have made and appreciate Ewha for the opportunities I was given. Thank you again for making this summer so meaningful and worthwhile.